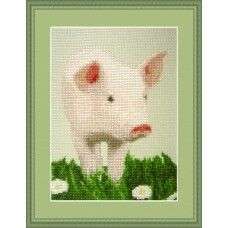 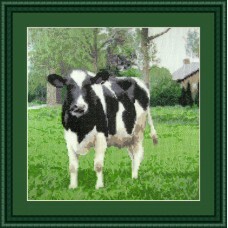 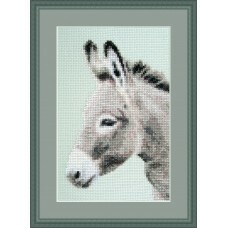 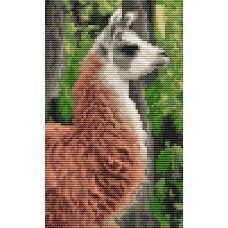 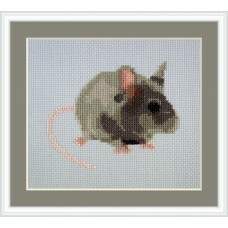 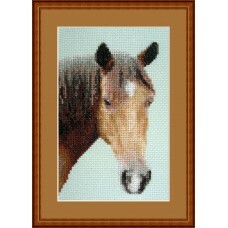 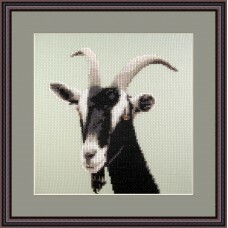 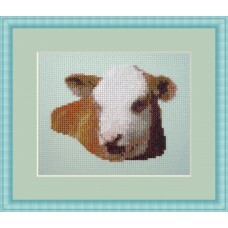 Cross stitch kit of a beautiful black and white cow in the green lush paddocks. 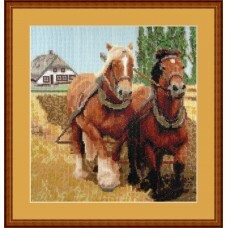 A fun farm themed ..
On the farm is a beautiful cross stitch kit of a farm scene with two working horses pulling a plow..
A embroidery/cross stitch kit with a (farm) animal, a calf (baby cow). 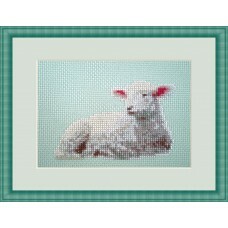 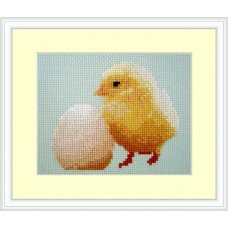 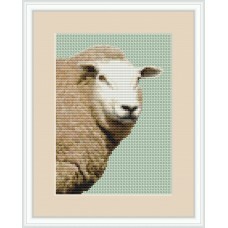 Highly realistic and yet smal..
Cross stitch kit of a highly realistic and adorable little white lamb ( baby sheep). 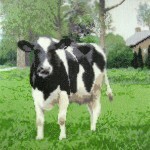 On beautiful ..